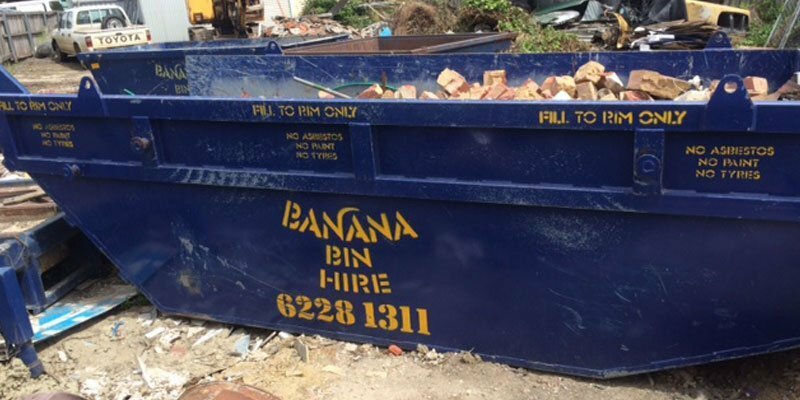 Banana Bin Hire has been established for more than 10 years and can supply skip bins in a wide variety of sizes at competitive prices to customers in and around Tasmania. As a family-run and locally owned enterprise, we believe we are best placed to know what our customers want and our expert service, unbeatable levels of customer satisfaction and affordable rates make us the only choice when you need a skip and you need it fast! Find out why we're the 'Pick of the Bunch'! 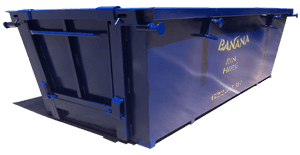 Our friendly team will go out of their way to ensure you get the right bin for your needs and requirements. Our new and well-maintained bins are available in a range of sizes from 2 to 7 cubic metres. We offer a week's hire and all tip fees are included in the price with the exclusion of soil and concrete which is subject to additional tipping fees. To experience our service and products for yourself call us for a quote today on 03 6228 1311, or visit our contact page for more details. 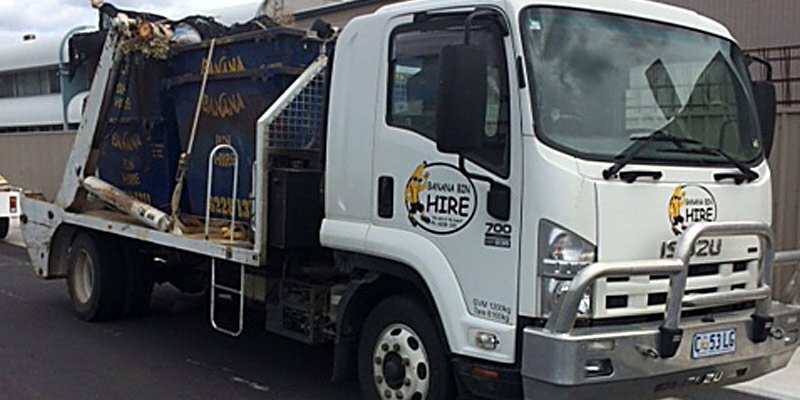 If you need a reliable bin rental service, find us at 28 -30 Sunderland St, Moonah TAS 7009. Visit our contact page for more details. 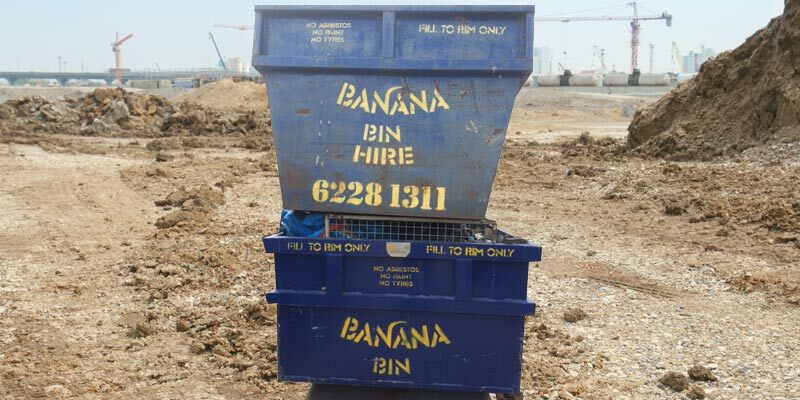 Acting with the environment's wellbeing at the forefront of all we do, Banana Bin Hire is the solution to all your waste management and bin hire needs. 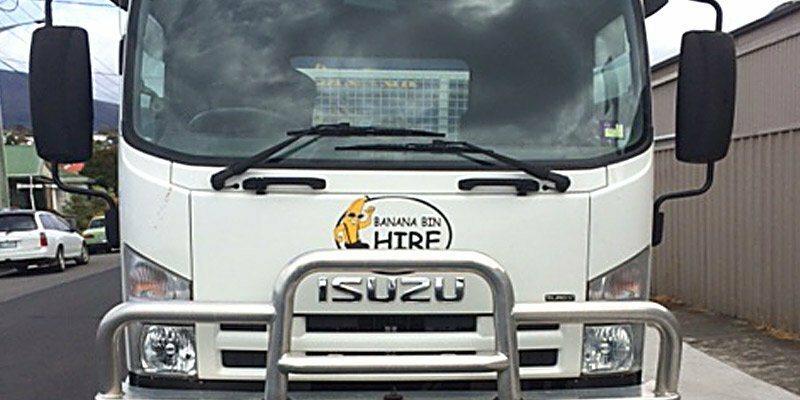 To get your free quote and arrange an onsite inspection of your needs call the team at Banana Bin Hire today on 03 6228 1311 .